For a while now, innovation in Apple’s iPhones have been nothing more than incremental to the naked eye. Yes, every year iPhones get faster, bigger and pack more computing power. But it has been a while since an iPhone launch has wowed customers. Apple understands the trend of declining iPhone sales is not a one-off phenomenon. 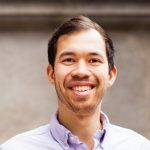 Over the last several quarters, the OEM has recognized the need to expand its services ecosystem rather than solely relying on hardware sales. We have witnessed changes in the executive team and rumors of new subscription and streaming offerings. On March 25, Apple unveiled these new services for payments, news consumption, television, and gaming. Apple News+: The new expansion to Apple News will offer subscribers access to over 300 magazines and newspapers like The Los Angeles Times, National Geographic, and many others. At US $9.99 per month inclusive of family sharing, the service will be launched in the US and Canada initially before rolling out in Australia and the United Kingdom. Apple claims that five billion articles are read on Apple News every month and being able to convert some of these articles into paid subscriber articles will be a big game changer. Apple News+ is a reasonably compelling offer for subscribers, although competing services, like Readly offer 10x the number of titles for the same monthly price. Apple claims that individual subscriptions will cost over US $8,000 per year whereas with Apple News+ this falls to ~US$120 per year. Apple Card: This was by far the biggest announcement at the event. And many don’t seem to realize it yet. Apple is making a big move into digital payments by offering a new and more secure credit card. It has partnered with Goldman Sachs and MasterCard for the offering. Not only is the Apple Card always available on the iPhone for merchants that accept Apple Pay, but there will also be a physical card made from titanium for those times when Apple Pay is not available. Apple Card’s features rival many mainstream credit cards with its 3% cash back on Apple Store purchases, 2% cashback on Apple Pay transactions, and 1% cashback using the physical Apple Card. On top of this, Apple is promising never to collect purchasing spend data as all financial insights are done on the device itself. To ensure sound financial health for customers, Apple will also offer multiple payback options, including biweekly payments. This is also combined with zero late fees, annual fees, international fees or over-limit fees makes it a very appealing offer for many. Apple Card is one of the most complete solutions to merge digital and traditional payment offerings by a company to date. Apple is heavily promoting the security features of its new Apple Card which generates new security codes with each purchase and has no credit card number, CVV, signature, or expiration date (Apple Card does have all this stored in the iPhone if needed) along with the already built in features of iPhones (touch/face ID). Samsung Pay and Google Pay certainly have had similar features to the new Apple Pay but not as complete. Apple Arcade: Apple is venturing deeper into the gaming market through Apple Arcade. It is a monthly subscription service to over 100 games exclusive to the Apple ecosystem. Unlike the recently announced Google Stadia, which is a cloud-based gaming platform, Apple’s subscription is to actual games that are downloaded to a compatible device. There are several well-known partners making games for Apple Arcade such as Konami, Lego, Disney, Gameloft, and more. Details such as pricing are yet to be announced. The gaming market will be challenging for Apple to enter, especially with no AAA games announced with this launch. The games that were showcased during the announcement seemed to be geared more towards children, and a subscription model for such games seems like a challenging sale. Apple TV Channels and Apple TV+: The last major announcement was highly anticipated, and some would argue long awaited. Apple announced that later this year it will revamp the Apple TV app to offer Apple TV Channels and Apple TV+. Apple TV Channels will allow the Apple TV app to link up with several subscription-based cable TV services such as HBO, PBS, DIRECTV, and even Hulu to create a one-stop shop for all streaming needs. What sets Apple TV Channels apart is the option to purchase individual channels instead of the entire bouquet of channels. Apple TV+ is the company’s long-awaited video streaming service. It will have original and exclusive shows that will cover topics such as power dynamics in the workplace, documentaries on immigrant life as well as mental health, and a new children’s show based on Sesame Street characters. Apple has already invested over US$1 billion into its streaming service, gathering big Hollywood stars such as Steven Spielberg, Reese Witherspoon, Jennifer Anniston, Oprah Winfrey, and Steve Carell to create hype around its new service. 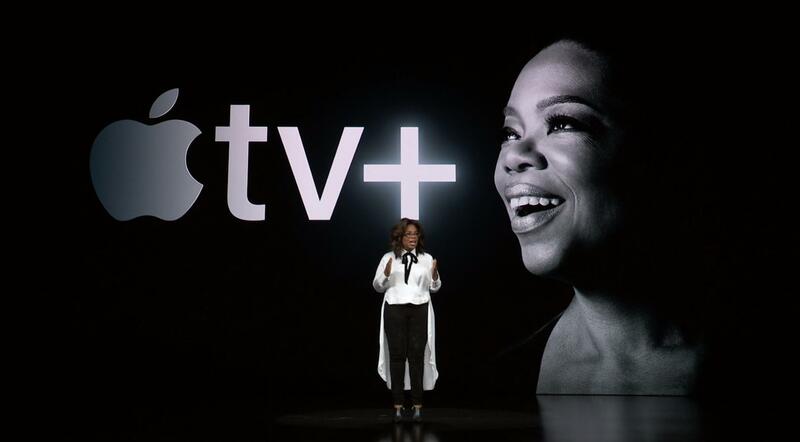 Apple will face a challenge to lure subscribers based on star-power alone. Competing against well-established players like Netflix, Amazon Prime, and Hulu will not be easy, especially with successful series like Stranger Things in their lineups. With Disney’s acquisition of 21st Century Fox now complete, it is also strongly positioned to launch a streaming service with strong franchises such as Marvel and Star Wars. Interestingly, the Apple TV app will now be available on competing streaming boxes such as Roku and Amazon Fire TV, and even on Smart TVs from Samsung, LG, Vizio, and Sony. Apple acknowledges that for its service revenue to increase, it must also make its ecosystem accessible to devices outside of traditional Apple devices. Pricing for Apple TV+ and Apple TV Channels was not disclosed. However, Apple TV+ along with the new Apple TV app will be available in more than 100 countries around the world later this year. With falling iPhone sales Apple needs to develop a diversity in its revenue sources, though hardware will remain by far the most dominant chunk of its business. Nevertheless, services have become a new front of innovation and potential revenue opportunities. We believe that Apple’s deepening foray into services, while not without challenges, offers some compelling moves towards diversifying its revenue stream. It will be difficult for Apple to sustain some of these offerings without critical mass given the investments already made. 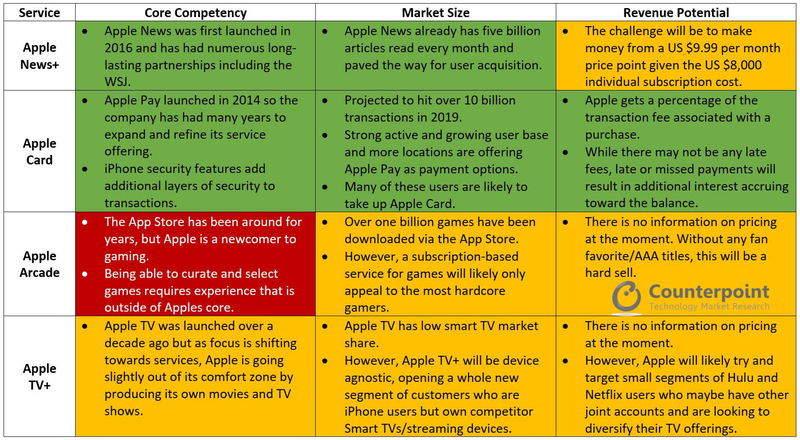 Apple TV+ and Apple Arcade will likely be the most challenging services to fully take off given the markets these offerings are competing in. On the other hand, Apple News+ seems reasonably compelling, though one would have to read a lot of magazines to really justify the cost. Apple Card will likely gain mass appeal due to the large installed base of Apple Pay users. But for now, it’s geographically limited.